Your stay will be in a family owned and operated, motel like, cabins that offer you the latest in modern, clean, air conditioned rooms. Your hosts Sharon and Jeff Batt are able to offer local advice and assistance to make your stay at Karumba an enjoyable one. 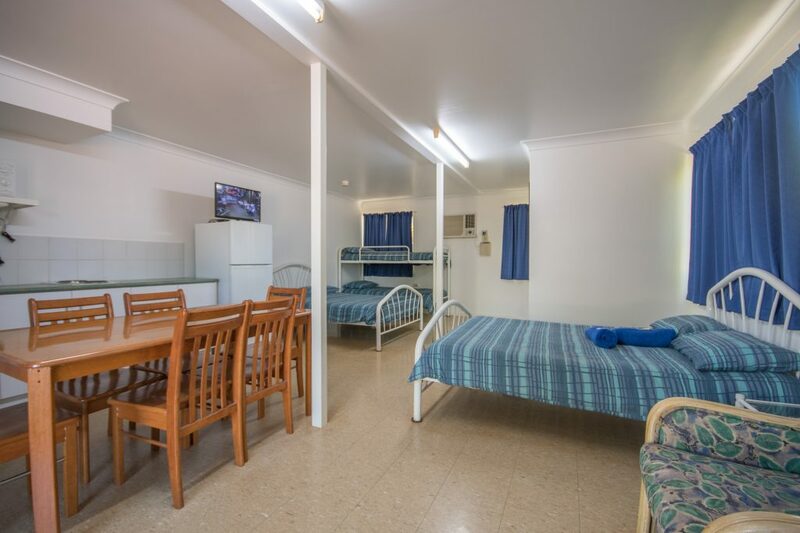 The cabins are popular with both the business and leisure travellers. 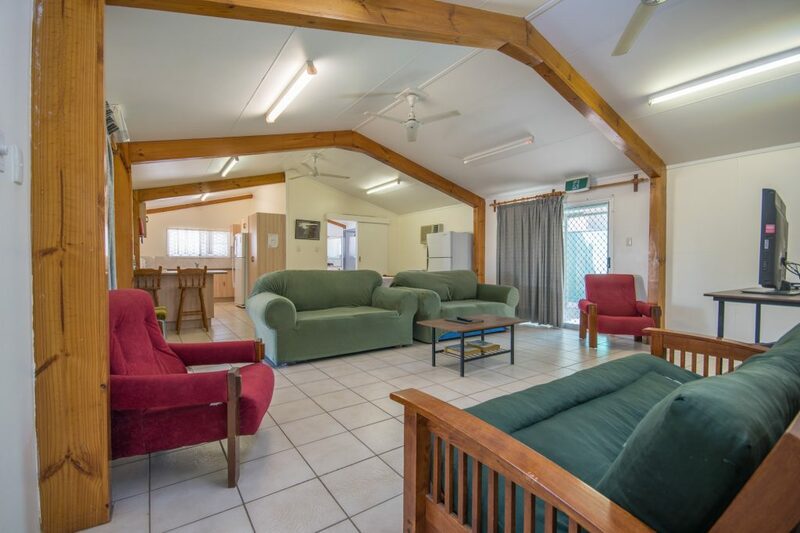 This accommodation is located at Karumba Point the entrance of the Norman River into the Gulf of Carpentaria. 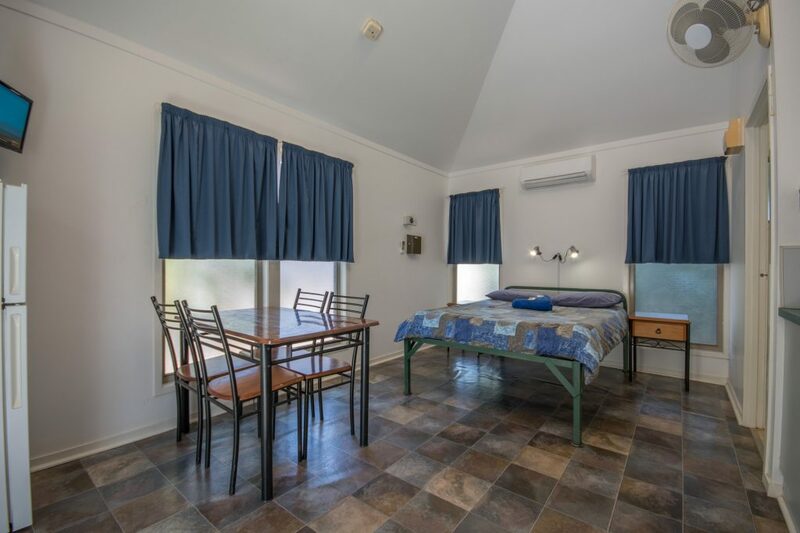 The cabin accommodation is conveniently located opposite a park leading to the beach, 100 metres to the boat ramp and opposite the tavern, famous for its sunsets.